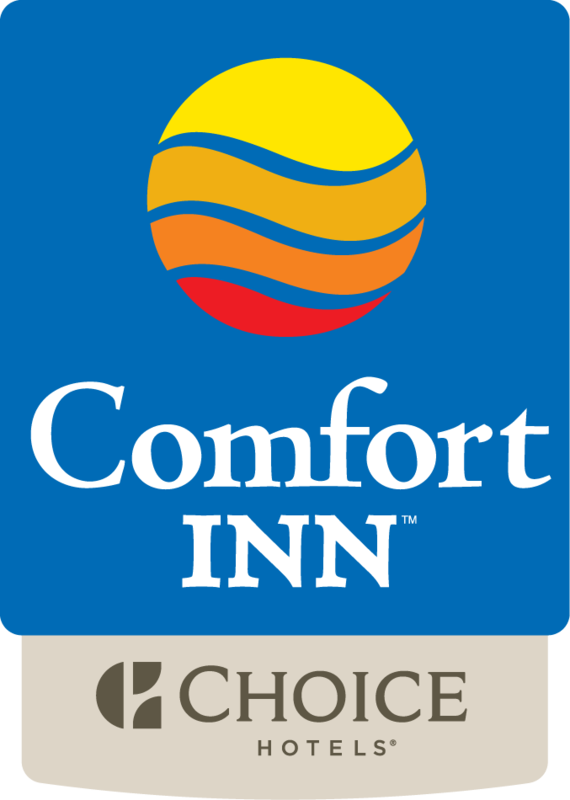 The Comfort Inn Near Old Town Pasadena in Eagle Rock California recommends booking early for the Rose Parade or the Rose Bowl Game in Pasadena California. The Rose Parade and the Rose Bowl Game are considered “Special Event Nights” with specific terms and conditions to reserve a room. Special Event Nights Terms and Conditions: We'll E-mail you a confirmation letter with the terms and conditions of your booking(s) and a copy of the receipt for your records. First Payment: Your credit card will be charged for the 1st Special Event Night upon making a reservation. Cancellation Policy: You must cancel your reservation 23 days prior to the Arrival Date and before 4:00 pm local hotel time. Late cancellations or No-Shows are Non-Refundable for the entire stay. You booking does not qualify for any partial refunds or future credits for any unused nights.